Tsholofelo Shounyane in 'Shiftings'. Directed by Marié-Heleen Coetzee. Photograph: Moller. “Theatre” is a contested term, shaped and re-shaped by continuously expanding relational markers in its application to an ever-increasing range of expressive, creative, cultural and political modes of enactment and communication. Amidst the multiple interpretations, disruptions, dislocations, and contestations of the term and its terrain, exploring human experiences and (as Celdrán emphasizes) human connections, surface as constants amidst this flux. Theatre offers a means through which to make meaning of our experiences in our historical, social and political contexts by storying and re-storying modes of human (dis)connection. Theatre offers a way of looking at, critiquing and engaging with, these (dis)connections. It captures time(s), spaces, histories and cultures and is captured in time(s), spaces, histories, and cultures. 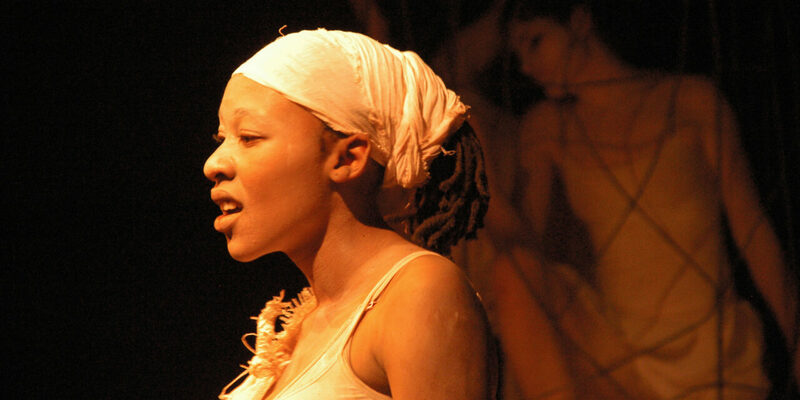 As South African theatre histories demonstrate, theatre is also tied to the politics of voice. 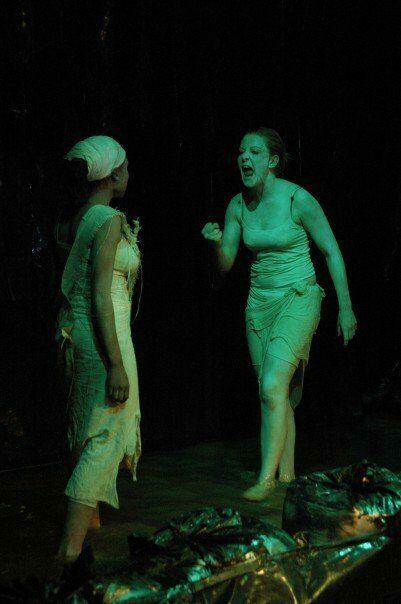 During the apartheid era, theatre both echoed and disrupted the overarching discourses of colonialism and apartheid. On the one hand was a voice largely steeped in a British theatre tradition, that inculcated values of the dominant regime and purported associated racial and nationalist imaginings. On the other hand was a voice of resistance against an oppressive regime, demanding a different mode of human connection, a different kind of social contract. 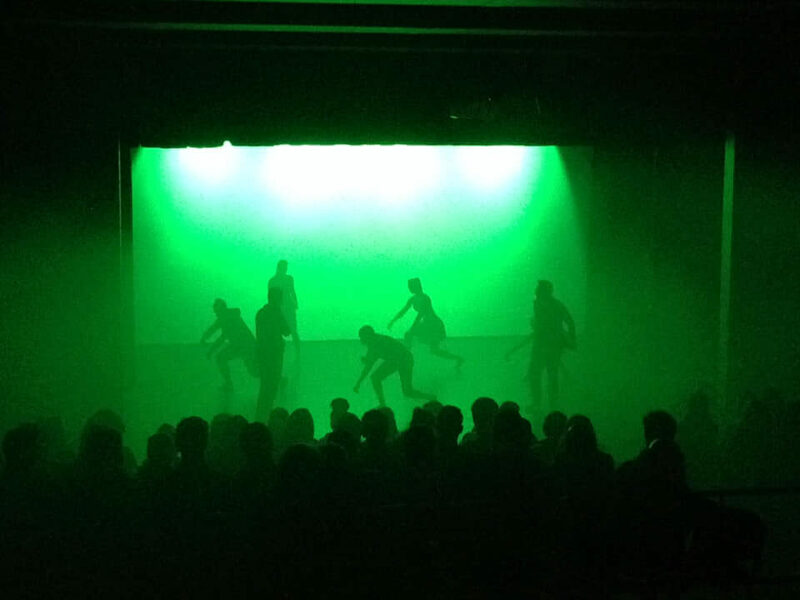 Post-apartheid, South African theatre continues to demonstrate that it can offer a means of challenging, disrupting and interrogating the complexities of our experiences, histories and continued (dis)connection. 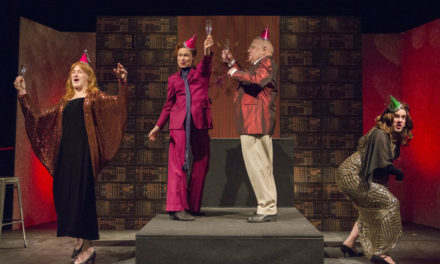 In a society struggling to come to terms with itself and the trauma of its history, the theatre offers a space for multiple voices to co-exist, to dialogue, to negotiate meaning, to explore the complexities of living in a contested space and to recognize alternative possibilities of being in the world, of connecting. Amidst the multiplicity of voices, voices steeped in social conservatism also surface. These voices often mythologize the past and reify notions of identity that encourage cultural isolation and stasis in the face of continued social challenges. A toxic synthesis of nationalism, cultural memory, coercion and power collude to foster collective amnesia about privilege and accountability in the face of a shameful history. This amnesia impacts on social “worlding”–reflected in the fictional worlds that theatre conjures up and on the ways in which we relate to, and uphold, these worlds. Tsholofelo Shounyane and Andrea Graff in Shiftings. Directed by Marié-Heleen Coetzee. Photograph: Moller. 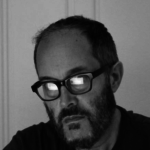 At the same time, the very necessary act of revision and re-writing the contemporary histories of South Africa through theatre since 1994, can run the risk of becoming a mode of collective myth-making and legitimization of populist and essentialist ideas based on divisionary politics in order to claim a more secure stake in the articulation of identity and belonging in/to a contested geographical, cultural and conceptual landscape. Twenty-five years after the dawn of democracy, theatre artists and audiences have to ask themselves what the reiteration of historical privilege and power (however masked) in theatre contributes to healing a society, to acknowledging continued injustices, to connecting. They need to ask themselves how dismissing the lived experiences of others assists in forging new social contracts. They need to ask how myth-making and misinformation speak to reconciliation and redress. They need to critically reflect on the kind of social worlding and human (dis)connection such acts engender. 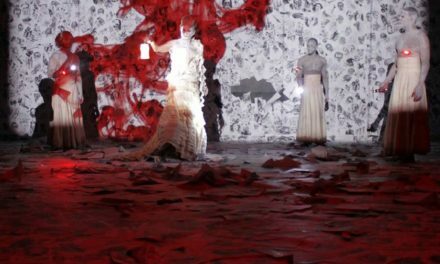 Unmaking collective amnesia, unveiling the mechanisms and strategies of historical power and privilege, dismantling increasingly prevalent rhetoric of hate and division, and forging human connections are civic responsibilities – also for theatre artists. World Theatre Day serves to remind us of these. 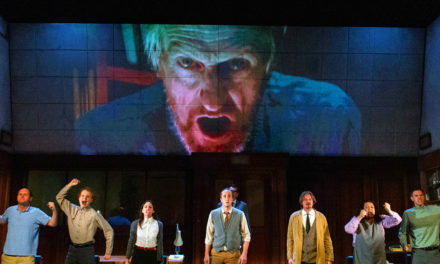 Headlong Theatre’s “1984”: Orwell’s Nightmare or a Smug Satire for The Inner Party?